apparently this is called a “strut” and its meant for children. 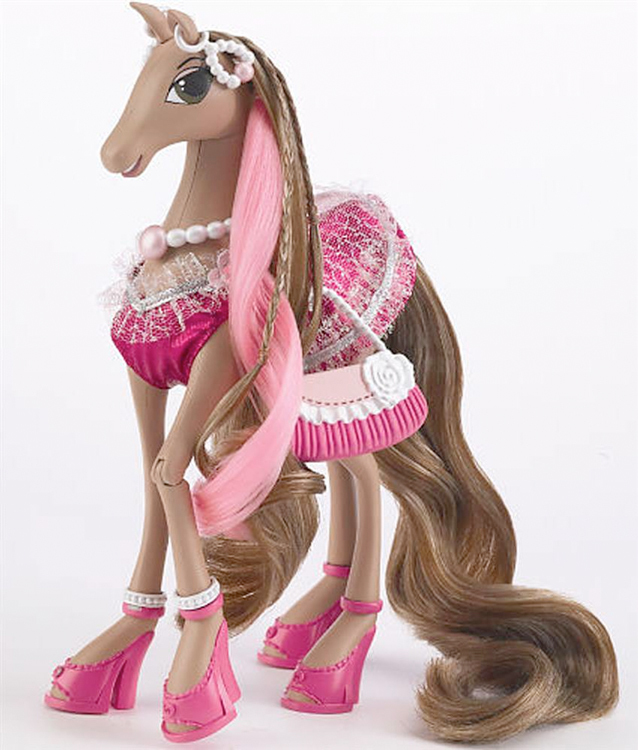 it’s like mariah carey fucked my little pony. Want More Found Photos,Looking Good?